"The Ranch" has been renewed at Netflix for Season 4. The streaming company confirmed in a tweet Wednesday that the comedy will return for a 20-episode fourth season. 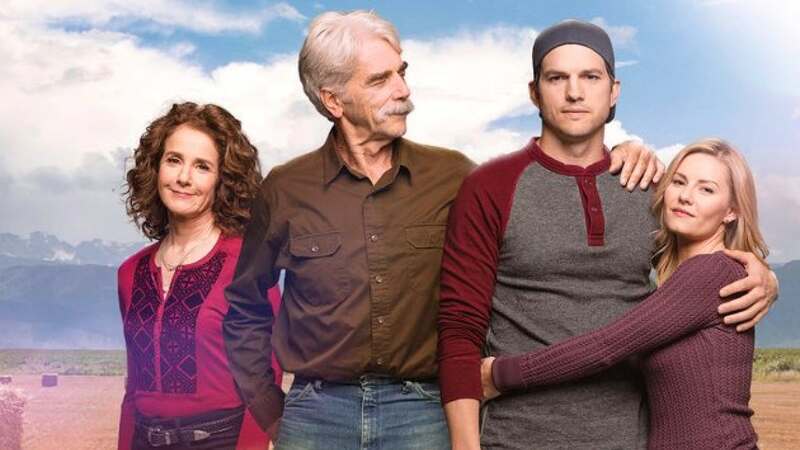 Netflix shared a promo image of Ashton Kutcher, Debra Winger, Sam Elliott and Elisha Cuthbert as their characters, Colt Bennett, Maggie Bennett, Beau Bennett and Abby Phillips-Bennett. "#TheRanch has been renewed for a 20-episode fourth season!" the company captioned the photo. Winger had let the news slip during Tuesday's episode of "Watch What Happens Live." "It's back," the 63-year-old actress told host Andy Cohen. "There are 20 new ones being shot. I may or may not be in them." "The Ranch" centers on the Bennetts, a dysfunctional family living in a small ranching town in Colorado. Danny Masterson was written out of the show in Season 3 following multiple sexual assault allegations.